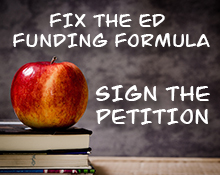 SPRINGFIELD – The Illinois State Senate passed an emergency funding bill, with bipartisan support, to keep public universities open, help MAP grant recipients attend classes and provide human services. Senate Bill 2059 will provide funding for public universities, community colleges, city colleges and MAP grant recipients. The Illinois Senate also passed Senate Bill 2047, which provides emergency funding for critical human services. Senate Bills 2059 and 2047 passed the Senate 55-0. Senate Bill 2047 now goes to the House for further consideration. SPRINGFIELD – Chicago senators took on hate in a statehouse press conference by recognizing April 19 as Illinois Muslim Action Day. Senate Resolution 1748 recognizes the national Take on Hate Day and efforts to fight anti-religious hate crimes. State Sens. 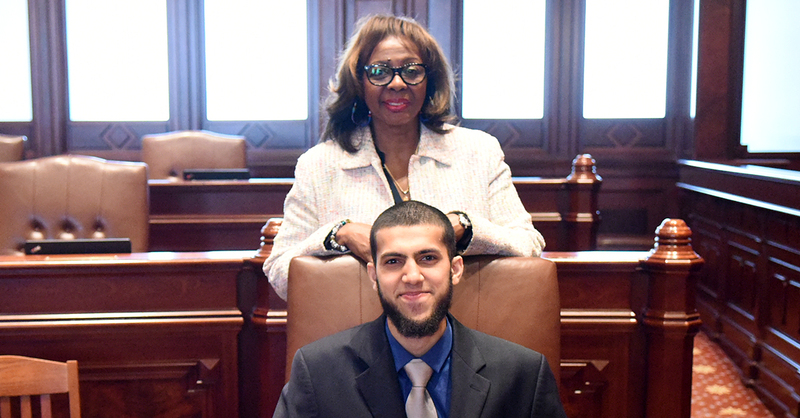 Mattie Hunter and Jacqueline Y. Collins joined the Council of Islamic Organizations of Greater Chicago (CIOGC) for a press conference and recognized pages for the day on the Senate floor. "The great state of Illinois has always welcomed, supported and protected people of all races, religions and walks of life," said Hunter, sponsor of the resolution. "We must work together to inspire a movement to restore our inherent American value that all people deserve to live free of bigotry, hate and violence." SPRINGFIELD – State Sens. 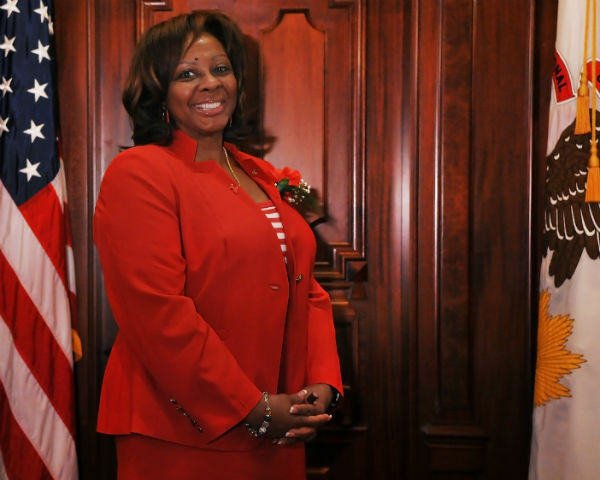 Donne Trotter and Mattie Hunter took an important step to ensure that instances of lead exposure like what happened in Flint, Michigan doesn’t happen in Illinois. 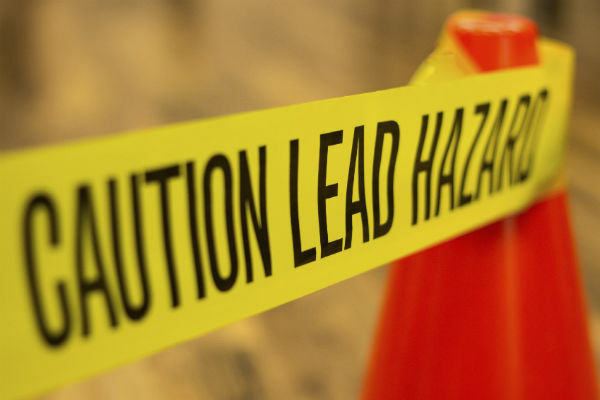 Currently, it’s legal to re-sale or re-lease a property that is found to have high levels of lead in the paint and other building materials. A measure that passed through the Illinois Senate’s Public Health Committee unanimously would prohibit the reuse of that property until the issue is solved. SPRINGFIELD – Over 128,000 low-income college students who rely upon MAP grants may soon receive funding. 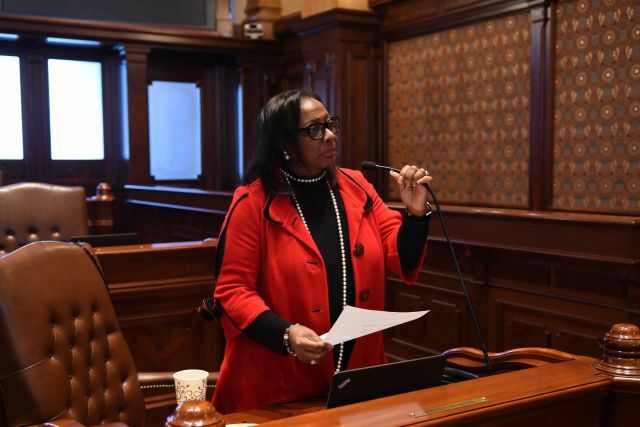 Today, Chicago Democrats State Senators Mattie Hunter, Donne Trotter and the Illinois Senate passed legislation to fund the MAP colleges and community colleges. The plan provides over $397 million in funding for students who were in limbo for attaining a college degree. Statewide community colleges are set to receive $260 million, as well.